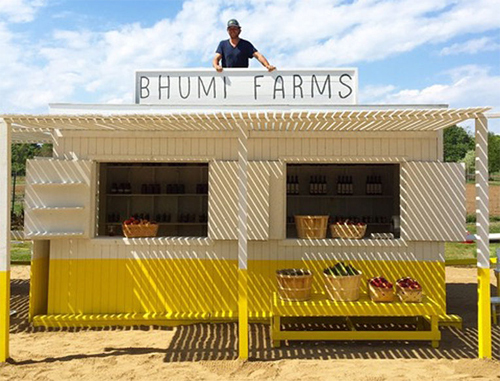 Bhumi Farm Stand is located at 131 Pantigo Road (Route 27) or the Montauk HWY in East Hampton on Long Island, New York. 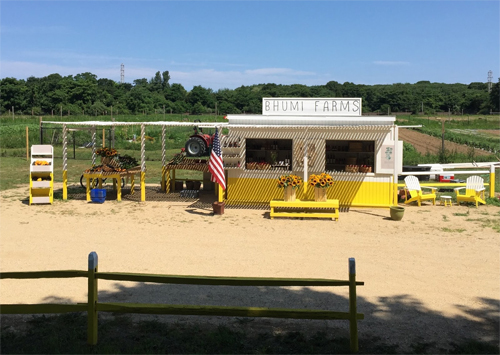 This Bhumi Farm Stand offers Certified Organic produced grown directly from behind the stand, across the street, and from their own field located in Amagansett. 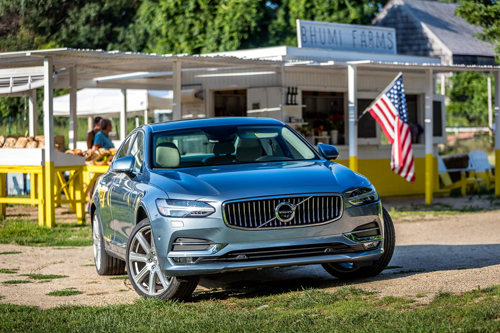 They will also offer products made by local food artisans and fruit from the North Fork. Their promise is to only offer the freshest, most pristine vegetables possible. They grow using a strict organic protocol. They do not spray copper on their tomatoes or use plastic on the field. Bhumi Farms believe that food is meant to nourish, strengthen and heal, and this belief shapes our farming methods. Again this year, in addition to using essential oils to combat pests and fungus, they are remineralizing our soil with rock char. Minerals have been depleted from our soils, and need to be replenished to have healthy plants. These minerals will in turn be passed on to you, the consumer, through your diet. They will have tables around the property so you can sit and enjoy the backdrop of Sunflowers and Cosmos that will occupy the entire front acre of the property. Their hope is that the farm stand becomes a place where the community comes together to enjoy each other and this amazing place we call home. 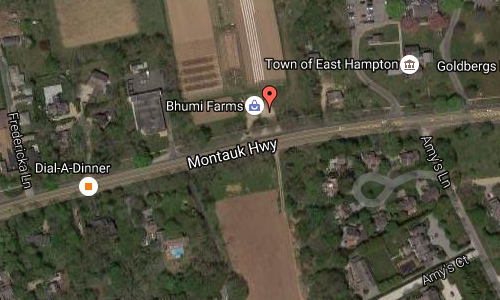 The Village of East Hampton is a village in the town of East Hampton, New York, United States. 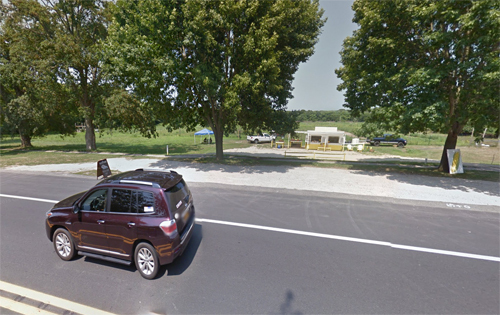 It is located in Suffolk County, on the South Fork of eastern Long Island. The population was 1,083 at the time of the 2010 census, 251 less than in the year 2000. 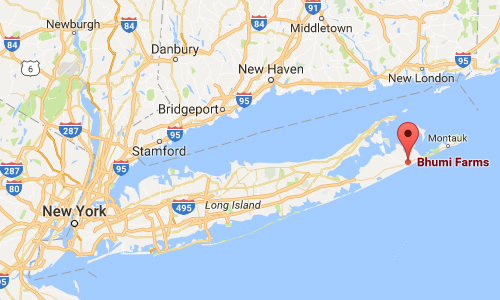 It is a center of the summer resort and upscale locality at the East End of Long Island known as The Hamptons and is generally considered one of the area’s two most prestigious communities. More information at en.wikipedia.org, goop.com and www.bhumifarms.com.